We have a robust collection of software feature videos that demonstrate how our products can improve your Dynamics GP business productivity. This library will continue to grow, so check back often. After watching those videos, do you still have unique requests for your company? If so, visit our contact page to request a live product demonstration from the drop-down list. One of our sales team will contact you to set up a special demo for you. 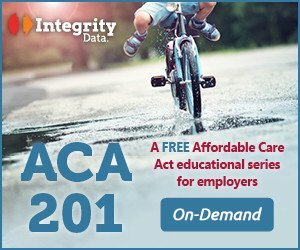 Follow the link below to view a demonstration of our ACA Compliance Solution on-demand. 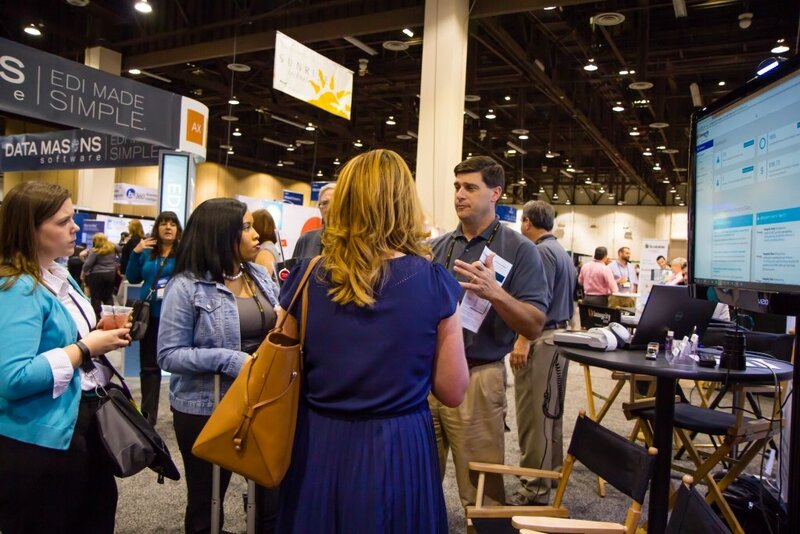 We also enjoy face-to-face time with our customers, either at big events such as Dynamics User Group Conferences and SHRM Annual Conference or at smaller, more intimate events that our partners organize for their customers.